Finn Eveliina Salonen is a force to be reckoned with. She has played five A-Tiers this year, won two, and come in second in the other three. Last weekend at Sweden’s Skellefteå Open, she beat out internationally-known U.S. Open Women players Catrina Allen and Paige Pierce to take one of those victories. 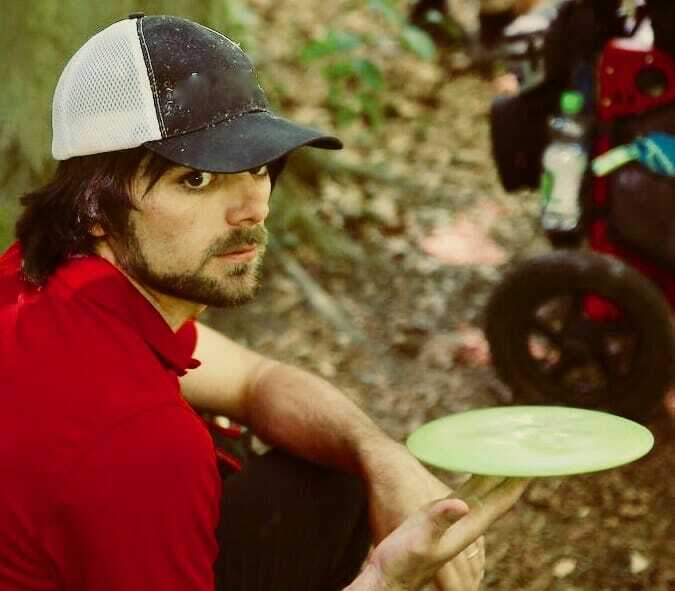 Today, she shot a 995-rated 5-under par 62 on Konopiště’s Franz Ferdinand course and took possession of a 9-stroke lead at the season’s first PDGA Major. Salonen now sits at a 3-under par 131 total, and behind is fellow Finn Henna Blomroos, who shot 2-over par on her round today to put her at a 6-over par 140. She snagged second place from Allen, who struggled and turned in a 7-over par 74 and now sits in third with a 7-over par 141. The fourth member of tomorrow’s lead card is Estonian Kristin Tattar, who shot an 8-over par second round, moving her to an 11-over par 145. For Salonen, the key to her good round was readily apparent. “I finally got birdies!” she exclaimed. However, she dampened the excitement of that exclamation mark somewhat. “But I still missed four putts,” she added. Ultimately, Salonen plans to ‘not think about the lead’ and stick to her obviously strong game plan as she heads into the third round. Blomroos was also generally pleased with the results of her round. As for the other members of today’s lead card, there may have been factors at play that adversely affected their outcomes. Various sources have said that the mood on the card was tense for much of the round. Hannele Määttä—who was playing on lead card during the second round—described this tension coming to a head when she called a foot-fault on Allen on hole 16 which was seconded by others on the card, resulting in a penalty. These events, according to Määttä, generated strong words and emotions on the card. Allen could not be reached for comment on this before publication. Tattar, likely being diplomatic, was brief when describing her round. Other issues aside, the true story from Open Women is the stellar play of Salonen. If she continues to tear up the course like she did today, it’s very likely that she will win by a large margin. 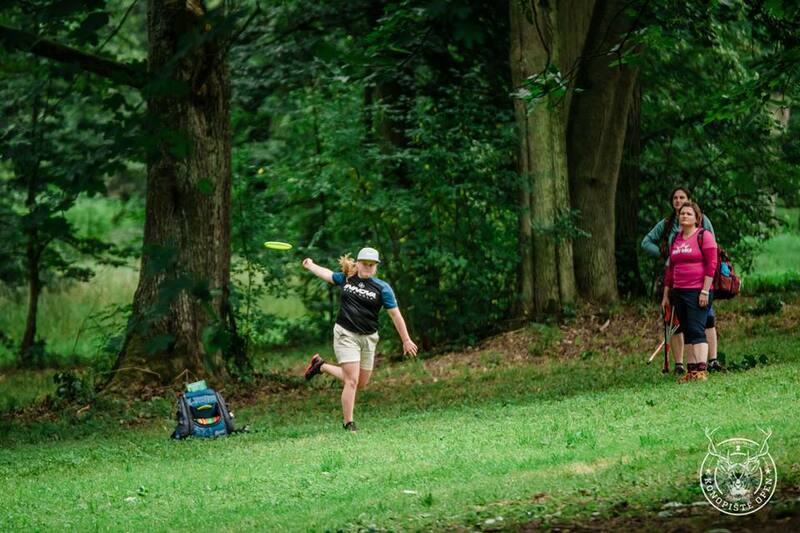 There’s little doubt that such a win would mean her name should come up in any conversation of top female disc golfers. Still, we’re only halfway through this tournament, and there’s no telling what tomorrow and the day after might bring. Comments on "Salonen Almost Hits 1000, Has Commanding Konopiště Open Lead"